Learn about the surprising benefits of receiving tooth care at a dental clinic. If you’re wondering how to get affordable yet high-quality care, there is a solution for you. Going to a dental school is not often the first thing you think of when you’re looking for a specialist for your needs. Yet, you will find it to be quite possibly your most affordable and a top quality option. All you have to do is get an initial examination so that our doctors can decide whether your condition can be treated in accordance with the needs of the dental school. If you are accepted, you will receive top care from Penn Dental students supervised by the best in the field. 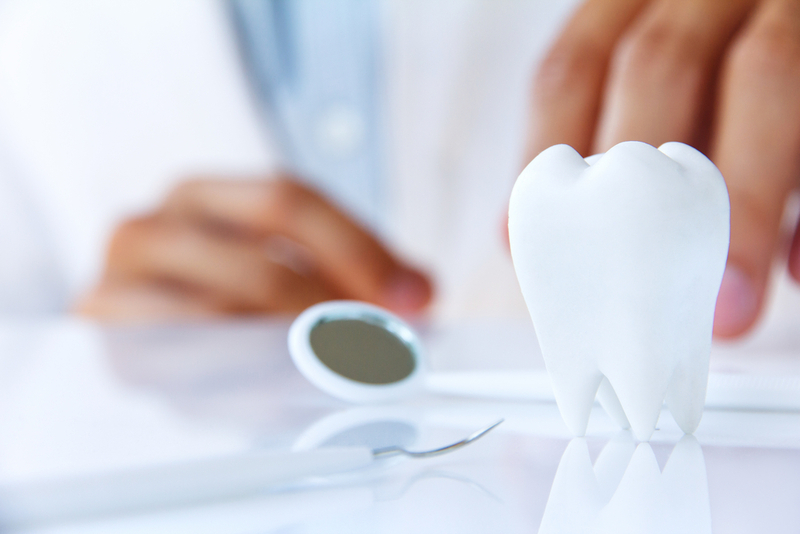 All your care will be approved by the supervising dentist, so there is no need to worry about its appropriateness. We provide treatment that is customized to your needs and preferences. 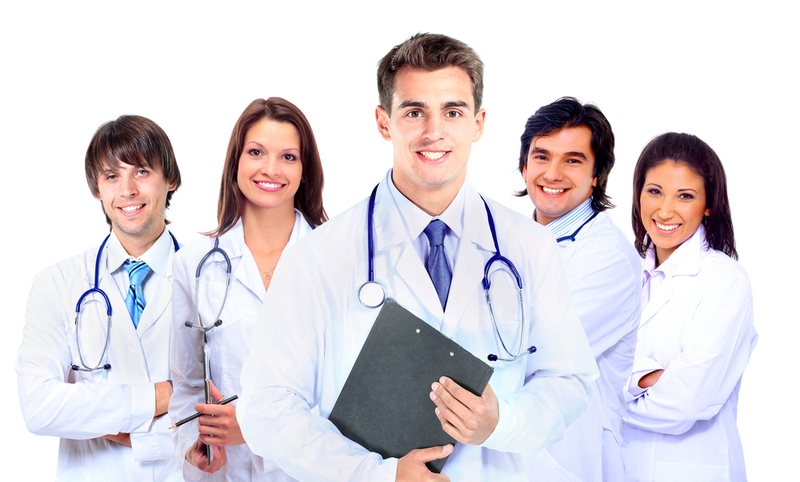 Patients are charged a reasonable fee in order to cover the operating costs of the clinic. In this way, you avoid huge charges for expensive treatment and will pay only what is needed for your treatment. Our goal is education, and so you will be contributing to our students´ education to become the next generation to lead in the field of dentistry. Here we will give you some general information about the differences between private practice and what is a dental clinic, and explain some of the more common dental treatments we provide. A dental clinic is technically any place where dental services are rendered. However, most of the time when you hear this term used, you will find that a dental clinic has educational implications. A clinic is usually associated with a university—graduate or undergraduate program—whereas a private practice is on its own, owned by a dentist or associated medical institution. When push comes to shove, the difference between private practice and a dental clinic will be cost. People go to dental clinics because the cost is typically lower than that of a private practice. This is because as a patient, you are serving an educational purpose for the students on your case. This is beneficial because it means that a dental clinic will have a strong focus on creating a positive environment for the patient, learning best practice and staying abreast of the latest developments in the field. And of course, you will be benefiting from the supervision of the dental experts at Penn and state-of-the-art technology. Private practice is what you would normally associate with going to the dentist—you get an appointment and pay a private provider for your costs. As a patient, you will likely experience one of the more common treatments related to your tooth health. Tooth decay or gum disease are likely to be the two most likely categories of the problem. To treat tooth decay (dental caries) or gum disease (periodontal disease), you may experience tooth extraction, scaling and root planning, endodontic root canal treatment, and/or tooth restoration. 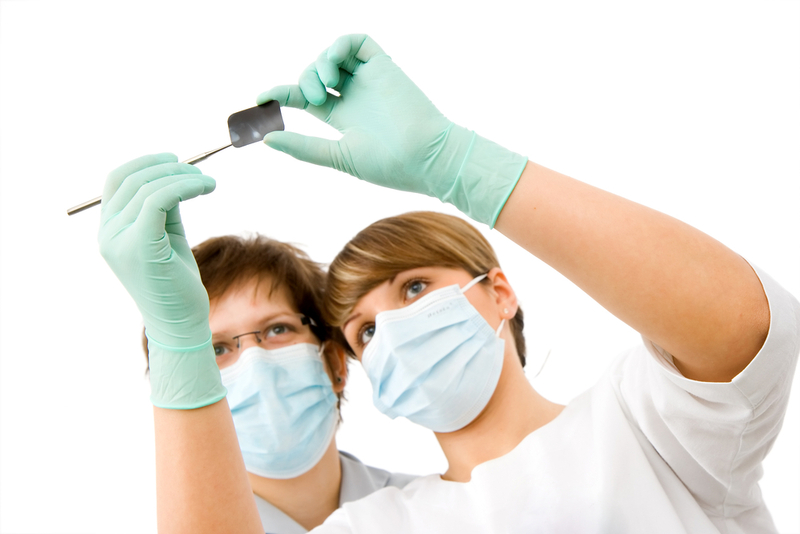 A dentist’s general training will cover the majority of dental treatments. Restorative treatment will imply fillings, crowns, and bridges. Prosthetic treatment (after you lose a tooth) will include dentures. Endodontic treatment is more commonly known as root canal therapy. And periodontal (gum therapy) includes cleaning procedures to heal the inflamed gum tissues. You will be given a general examination and may be required to undergo testing such as x-rays of your teeth. Depending on your condition, you may need to take medication such as a sedative or antibiotics, or less potent drugs prescribed to assist in the healing process. Dentists encourage ongoing care through proper hygiene and annual or twice-yearly checkups to evaluate the state of your teeth. This is important to prevent the development of systemic diseases such as osteoporosis, cancer, and diabetes. If you have gum disease, you need to be on the lookout for an increased risk for diabetes, heart disease and preterm birth. This is because oral health is often linked with systemic health. Root Canal. Root canals,or endodontics, are required when a tooth´s pulp becomes diseased or infected. The tooth pulp is the blood vessels and nerves surrounding your teeth. If you believe you might need a root canal because you are suffering from tooth pain, do not delay. Not getting a root canal when you need one could be extremely dangerous. An infection may spread to your jawbone or other parts of your mouth. You will be given an anesthetic during your root canal treatment, so the treatment in itself should not be painful-you should not feel anything. The treatment will focus on preserving your natural teeth. The pulp is removed and your tooth will be resealed with a crown. This treatment is extremely effective and in the majority of cases will present a permanent solution to the problem. Gum Disease (Periodontics). Gum disease is another common problem that only a dentist can help you get better from. Why do people get gum disease?Our mouths have a lot of bacteria. Combined with mucus, the bacteria will form a colorless, sticky plaque on your teeth. When you brush and floss, you remove this plaque. But when the plaque is not removed, it will harden. Even brushing your teeth will not get rid of it. The professional cleaning of a dentist is necessary to remove this from your teeth. If this condition (gingivitis) does not improve, it can advance to become periodontitis, or gum disease. Periodontitis, meaning ¨inflammation around the tooth,¨describes what happens when gums recede from the teeth. They form pockets that become infected. The immune system fights that bacteria but the plaque can spread beneath the gum line. If the toxins build up and the infection continues to grow, the tissues, gum, and bone around the teeth may be destroyed. The teeth may also become loose and require removal. This makes it extremely important that if you are experiencing itchiness or pain in the gums, you go to a dentist immediately. Prevention is much better than after-care! To see if you may be eligible for our program and get a discounted rate on your care, please fill out ourapplication form. If you’re still asking “what is a dental clinic?”, we hope you’ll take the opportunity to find out by getting an appointment for our quality care.